It cannot be doubted that shifting is a nerve-wrecking experience and expensive also. If you are thinking to relocate from Andheri East to Malad, then by properly planning your shifting and most importantly researching about the best packers and movers in Andheri East, preparing an excellent moving budget, evaluating your finances, etc will help you a lot to enjoy a smooth relocation experience. If budget is your main concern, then you must have a good knowledge about the unexpected shifting expenses such as the insurance, toll, extra fees and so on. Not including these costs while formulating a budget can give you last minute surprises and leave you frustrated. 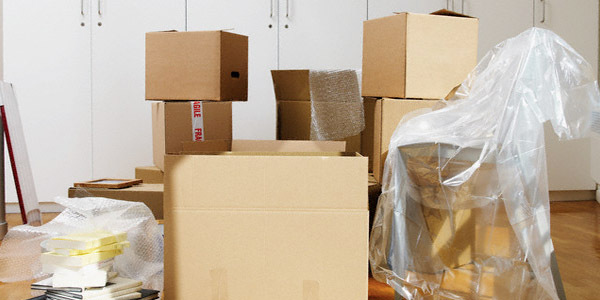 Hiring the movers and packers service providers at the last minute can completely devastate your moving budget. Availing the services of the relocation companies at the last possible moment means you will have an urgent shifting and in such a situation, you will be required to pay higher charges to the service providers. It is important that you must not hide anything from the representative to make sure that you do not get any financial surprise after final estimate is provided to you. You may come across some of the packers and movers service providers asking some payment upfront. It is strongly recommended that you must not make any advance payment to the service providers as there are chances that you may become a victim of the shifting scam and repent later.